Operating from our HQ in Houston, Texas, CLM Mortgage (NMLS# 215239) specializes in providing stress-free finance for new construction and resale homes.  We provide a full-service mortgage lending one-stop solution including Mortgage Banking, Conventional Loans, FHA, VA, USDA, Refinance, MCC, and SETH Down Payment Assistance. We also have a special relationship with Chesmar Homes as their preferred lender for home constructions in Houston, San Antonio, Austin, and the DFW area. At CLM Mortgage, we understand that a mortgage is the single largest financial commitment most of our clients will ever make. The knowledge and expertise we have amassed in the mortgage industry over the years, allows us to provide an outstanding experience and consistently great results for our customers. We are dedicated to being the lender of choice for our customers, associates and business partners, offering a diverse range of lending options and products with a high level of service. Our business ethos places an emphasis on pride, integrity, warm smiles, a friendly attitude and an enthusiastic spirit. We believe that apart from being very competent at what we do as a minimum, these are the qualities that will help us continue to deliver the consistently great results we have achieved since commencing operations in 2006.